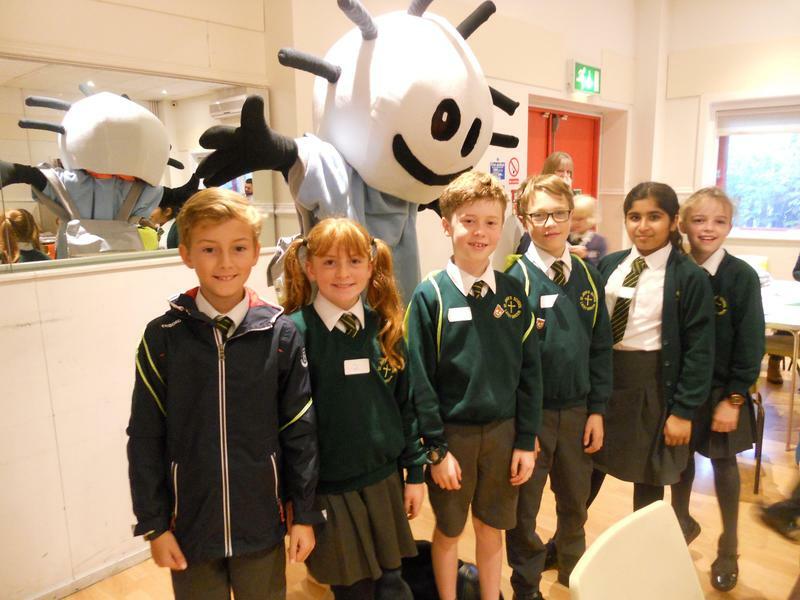 On Friday 13th October our JRSO's attended a Conference at the Multicultural Centre in Aylesbury. 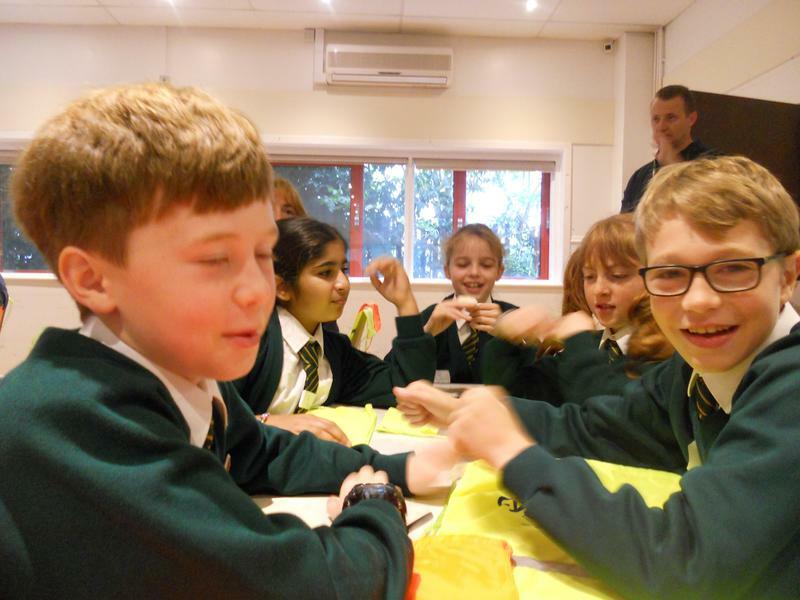 They joined JRSO's from other Buckinghamshire schools to learn more about the ways in which they could encourage children to be safe and healthy. 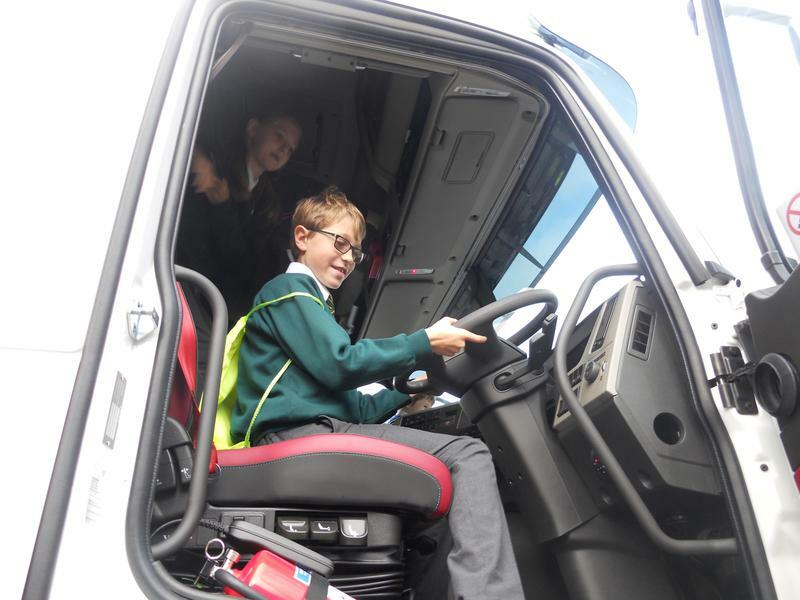 The children learned about road safety and were able to sit in the GIST lorry where they experienced the view that the driver would have. 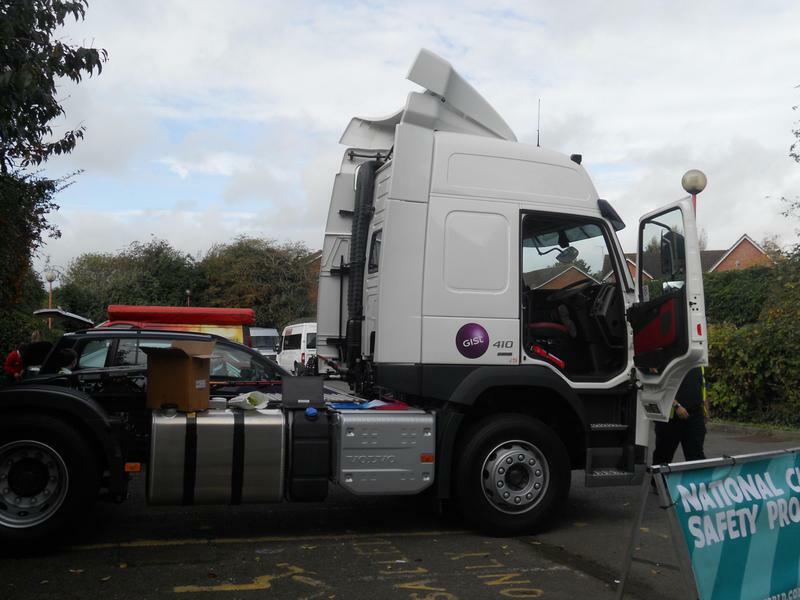 They could clearly see that the driver could not see pedestrians or cyclists who were close to the lorry. After their morning, the JRSO's came back with lots of ideas to promote road safety and will be leading an assembly after half term. Thank you to our JRSO's and Mrs Buckle and Mrs Gulliver who attended the event. Mrs Gulliver, our Chair of Governors reported back that the children were fantastic representatives of the school who were praised for their work with the Go for Gold Scheme. 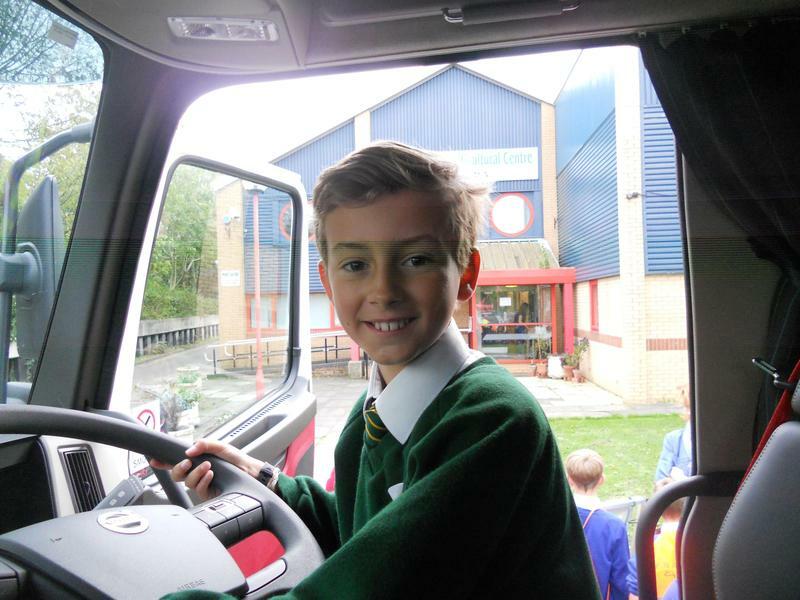 To find out more about the work of the JRSO's please see their page under the Children's menu.